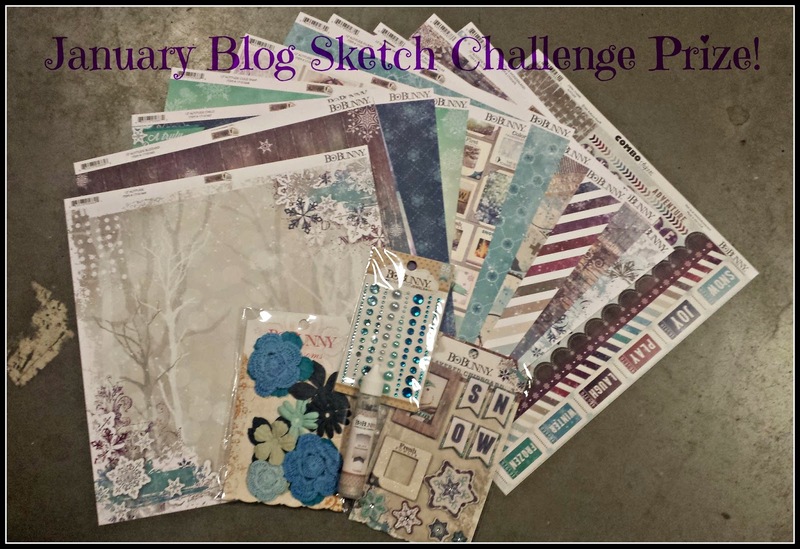 The BoBunny Blog: January Blog Sketch Challenge! It's time for a new sketch challenge and this month's sketch is wonderful in my opinion. 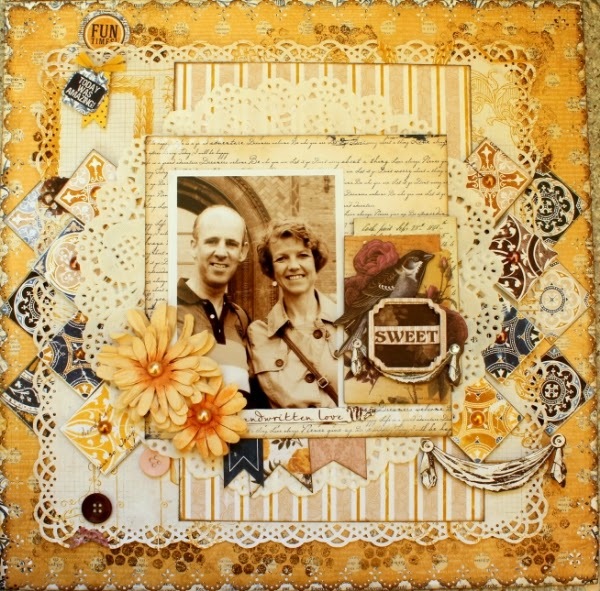 I used it to create a romantic lay-out with the beautiful 'Rose Cafe' collection about my parents. I used the sketch as the basis of my lay-out, but interpreted it in a rather free way. I used the doily as the circle and used several cut out squares and a chipboard sticker on the place of the small rectangles in the sketch. My background paper is a sheet of Double Dot card stock. I stamped on it with brown ink to make it look a bit more grungy. The little squares in my design were all cut out from the "Bistro" paper. I attached some of them with foam tape, so they would stand out more. I also added pearls in the centers of some of the squares. As a finishing touch I added two beautiful BoBunny blossoms and a couple of buttons. I think it's funny that I actually hardly ever used buttons on my lay-outs before BoBunny started making them. Now I can never have enough of them and use them on almost all of my projects! BoBunny's buttons are the best for sure! It's challenge time! Here's how it works in case you missed the last few months! Each month we will share a new sketch and how one of our designers was inspired to create with it. 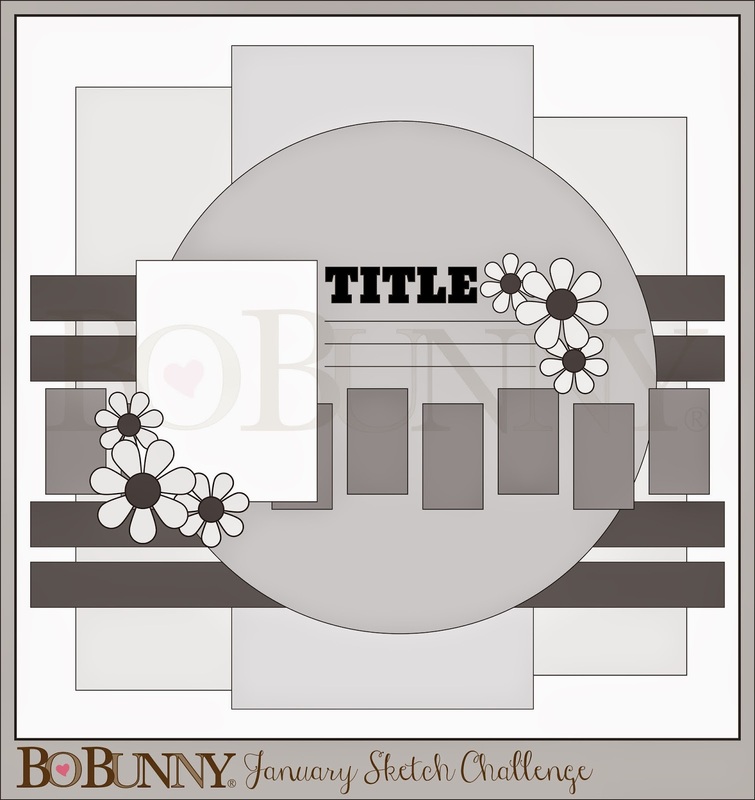 To play along all you have to do is create a project inspired by the sketch, using BoBunny products and then share it with us using the InLinkz widget below. When you enter, you will have the chance to be randomly selected to win this fabulous prize package full of BoBunny goodies featuring our spectacular Altitude line! 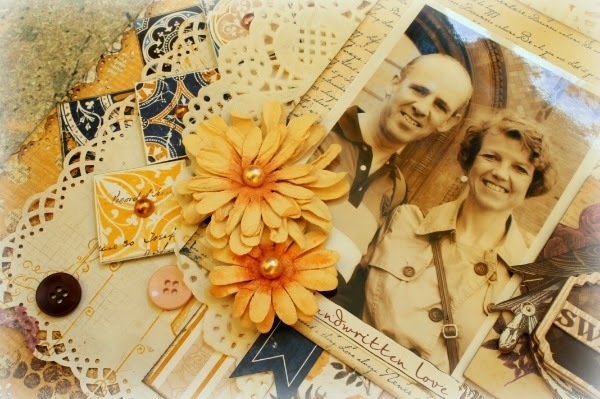 Take a look at this months challenge! We can't wait to see what you create! 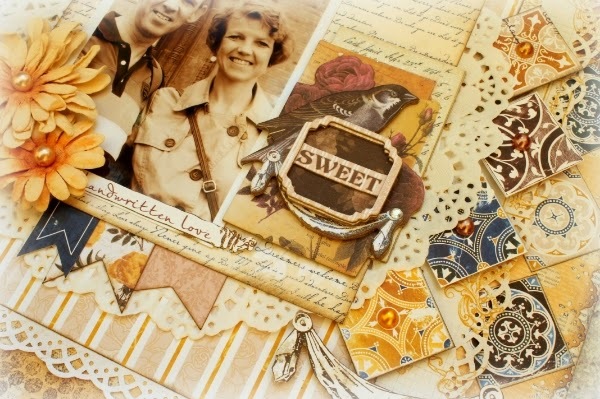 Remember to use the link below to enter your fabulous creations for this months challenge! Now it's time to announce December's winner!! The winner is..... #1 MsRenee! Please email us your contact information so we can send you your wonderful Star-Crossed prize package! Congratulations! C O N G R A T S to MsRenee !!! What a SURPRISE!!! Normally I never win! Thank you Bo Bunny! I enjoy your monthly challenges as they are, well, challenging! Looking forward to creating a layout for this month.